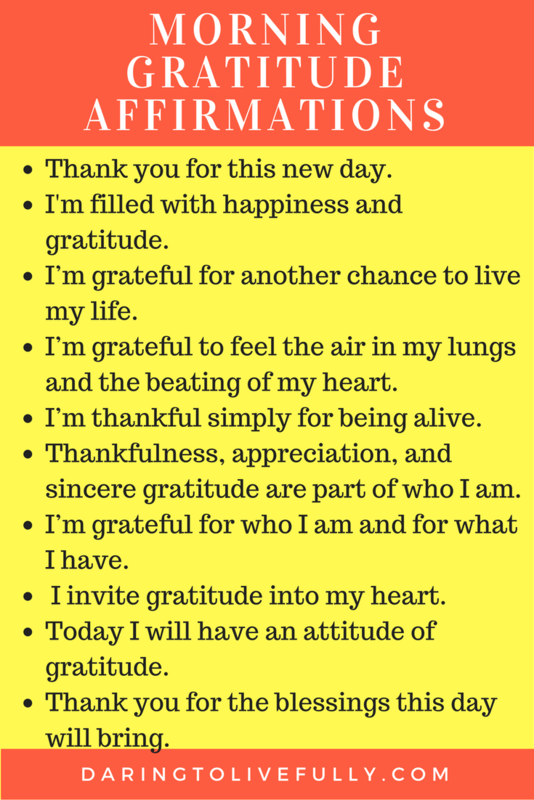 Every morning I look forward to creating my morning feeling gratitude and appreciation. 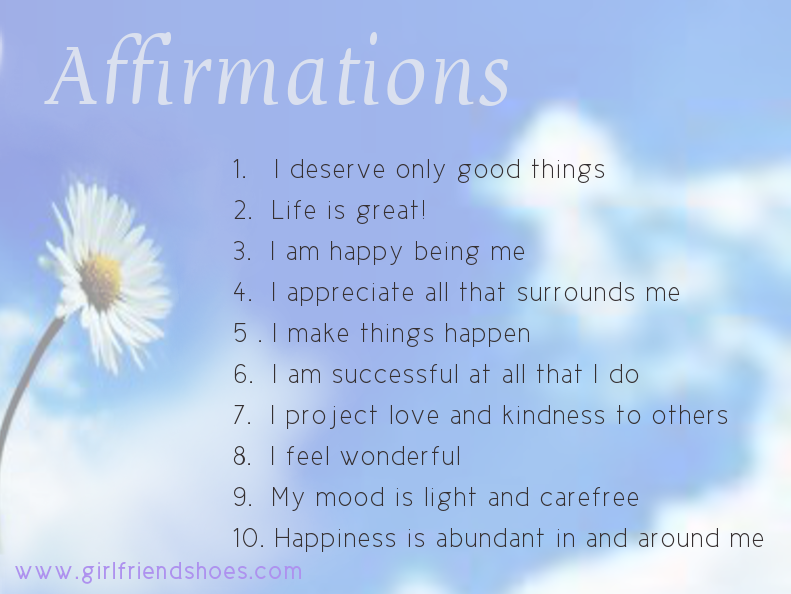 Every morning I look forward to my affirmations/intentions! 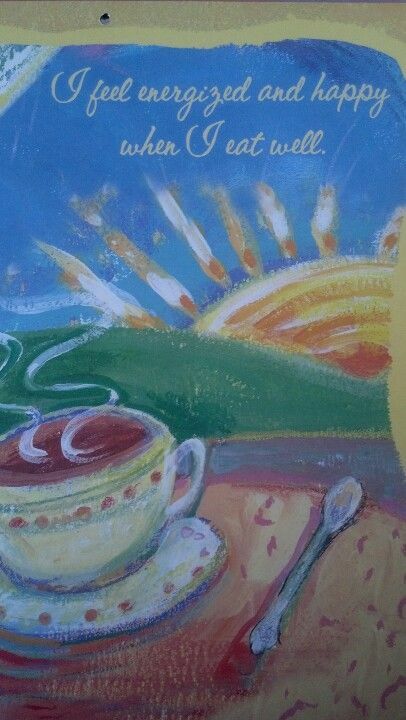 I look forward to wonderful ways of nourishing myself for the day. I care how I feel. I care about satisfying my taste buds, and living a beautiful life. I value taking care of me!